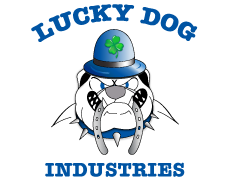 To provide our customers with the best and efficient service possible Lucky Dog incorporates some of the most useful mobile technologies and computing possible. By incorporating high-technology into our fleet our customers benefit with reduced wait times, on-time unload and deliveries. 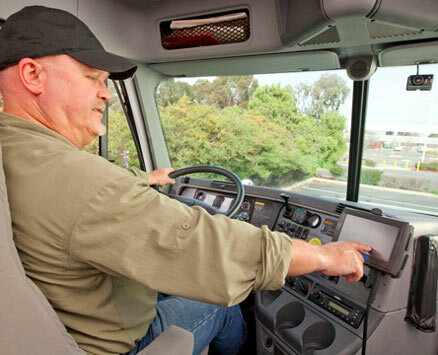 Lucky Dog equips all of our trucks with GPS units and Mobile Data Terminals for electronic dispatching. You gain by enhanced customer service, along with driver and vehicle safety, and fleet maintenance. Customer service is a highly important part of our everyday business. 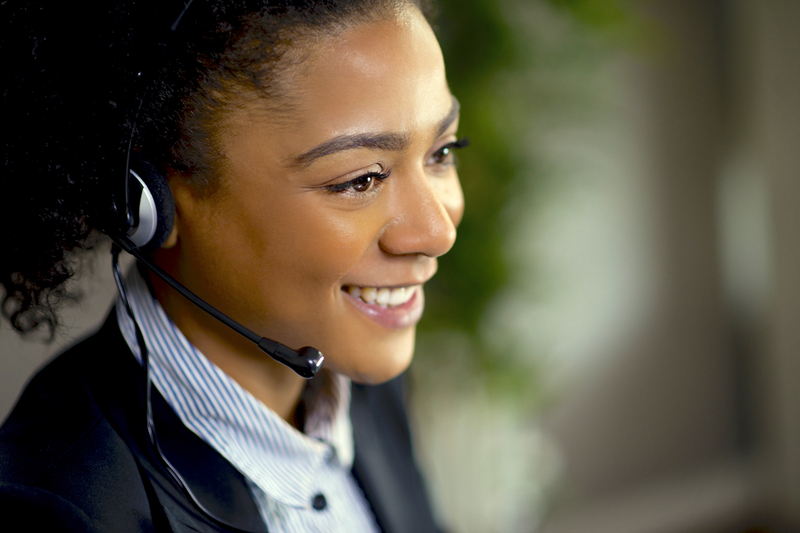 We make on-time deliveries with accurate reporting and close communication with our customers. The advantage of gathering analytics and visual tools that turn data into information helps us improve safety, compliance, fuel management, and overall efficiency. By managing our fleet efficiently with our powerful analytical tools, we can gather and analyze data so that we can continue to improve productivity and customer service.